Chetan Bhagat’s book-turned movie “2 states” is releasing this week. I have not read the book, however, the trailer and the promotions of the movie remind me of my own “2-states” marriage with my Tamilian husband. While I grew up in a typical boisterous Nepalese family, my husband grew up in a simple Tamilian Iyer family. 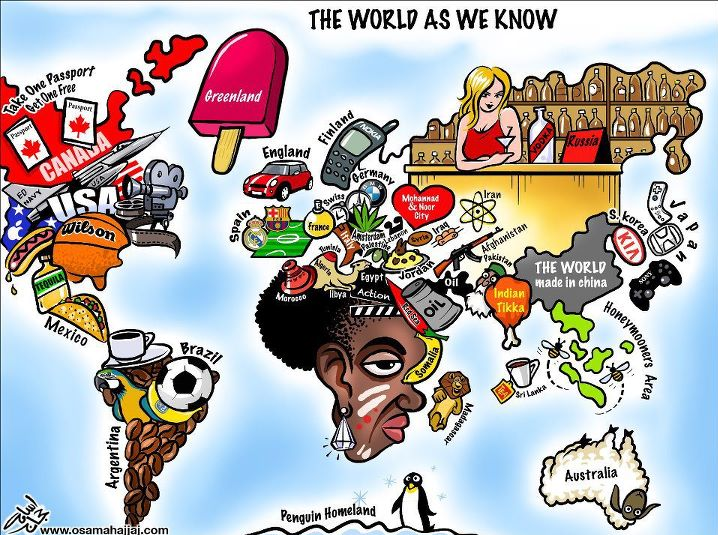 Frankly speaking, our families as well as our upbringing are poles apart. Nepalese and Tamilians coming together is still the most preposterous idea. I still remember the looks of our relatives during our wedding – as if we had married some alien. Of course, we have had our own share of those Nepali- Madrasi stereotype remarks such as Tamilian’s dark complexion and Nepali’s small nose. My favourite is someone commenting that our kid would be a “Kaala- Chinki”. And it goes on…! “Accept and respect. We are all different”: While I and my husband are enjoying both Tamilian and Nepali traditions, our cross-culture marriage has worked well for our families as well. First, they became aware of another culture, and second, they got an opportunity to travel, which they would not have if we had not got married. Over the years, we have all learnt to respect each other’s traditions. Today, when I enjoy Pongal festival as a Tamilian Bahu, my husband equally enjoys Dasain festival as a Nepali Juwai. Undoubtedly, our cross-cultural marriage has exposed us to new foods. I am not a foodie per se, but I am a voracious eater when it comes to my mother-in-law’s Madrasi dish, particularly, her Sambhar Vada. Likewise, my husband loves my mother’s MoMo. While I love attending Carnatic music shows in Tamil Nadu, my husband does not miss a chance to go for paragliding in the mountains whenever he is in Nepal. Particularly, he loves those boisterous Nepali parties with lots of alcohol and food. In short, we are living a life enjoying two cultures. So these are my three experiences from my “2-states” or in my case, “2-nations” marriage . I have to mention that both I and my husband were lucky that our parents accepted our choice without any protest (of course apart from initial awkwardness). No matter how modern and independent we are, we still want our parents’ blessings when we are to start our new life with our partner. It gives me an immense pain when I hear about other parents opposing children’s choices. Some parents are not in speaking term with their children when they decided to go against parents’ wishes. Some parents ensure that their children sacrifice their love, and marry someone else from the same caste. Many parents believe that once married, love will automatically come. Perhaps, it is true, still that emptiness in life and bitterness towards parents remain forever. Lastly I conclude by stating that nothing matters in marriage except mutual love and admiration for each other. As they say, “Love is moral even without legal marriage, but marriage is immoral without love.” South, North, East, West- nothing matters when two hearts purely and truly love each other. 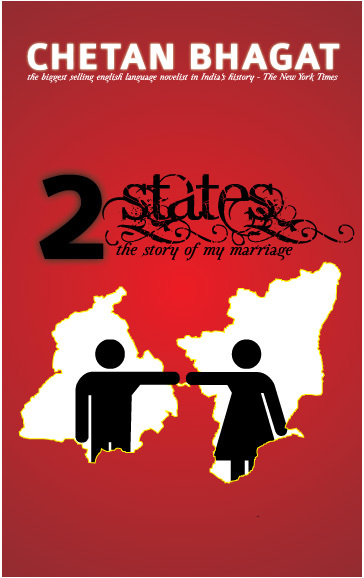 And I sincerely hope the movie “2-states” has done justice to the stories of thousands of cross-cultural couples like us. Hello.. I am a Tamil girl( from Sri Lanka) crazy in love with a nepali man.at the momet I am in Nepal.we have also our problems,and its not because of culture or language.Ali Ali nepali bolnu huncha..or because of our parents,its more the society,his backround ect..,are there more people in a Tamil nepali relationship out there? I am a student here at Utah Valley University and I am presently studying intercultural relationships and their development. If you do not mind I would greatly appreciate a brief response to a few questions. How difficult was it when you were first married to come to terms with different cultures within your marriage? How long was it until you felt at ease in your spouse’s cultural values? What did you do to understand your spouse’s values and beliefs better? Do you feel that you avoided situations, at least initially, where you would be the odd person out such as family gatherings etc? 1. How open your new family members (in-laws) are about your presence in the family? In my case, we have been lucky that we are open about all three above mentioned points. Your fourth point is important. Couples, at times, avoid such situations, particularly if they speak different languages. One tends to get left out when he or she does not understand the language.